Hitachi, John Deere and Caterpillar excavator parts are our specialty. Contact V.I. Equipment for new, rebuilt, or quality used excavator parts and save money! We supply rebuilt OEM excavator parts, all of which are professionally tested and back with a quality guarantee. We also offer used take off excavator parts as a more economic option. V.I. Equipment's excavator part inventory includes arms, arm cylinders, axels, booms, boom cylinders, buckets, bucket cylinders, cabs, computers, control valves, differentials, engines, final drives, hydraulic cylinders, hydraulic pumps, grapples, idler assemblies, pilot controls, propel devices, propel motors, steering boxes, stick cylinders, sticks, swing motors, swing gear boxes, thumbs, tires, tracks, track adjusters, travel devices, travel motors, transmissions, valve banks and more. We also sell parts for log loaders, forestry processor and other forestry machines, and we stock a variety of excavator attachments and forestry heads. V.I. Equipment is a trusted supplier for rebuilt, new and quality used parts for Hitachi, Deere and Cat excavators at the most competitive prices. We also search to find the lowest shipping rates to the USA, Canada and worldwide. 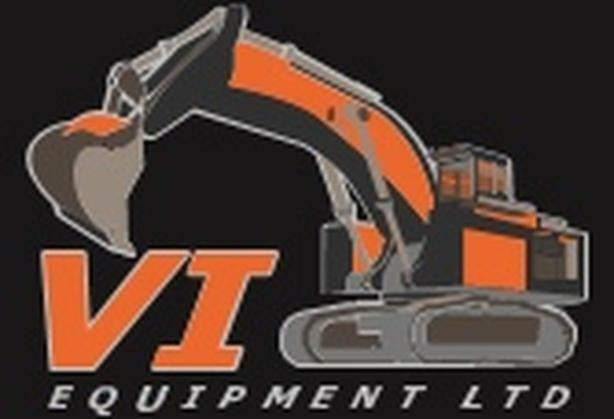 For Hitachi, Deere and Cat excavator parts, contact V.I. Equipment today.